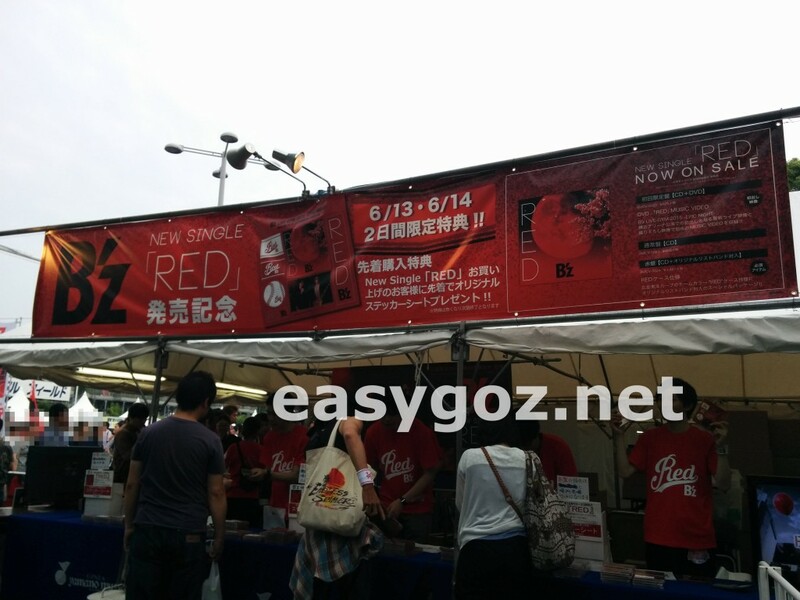 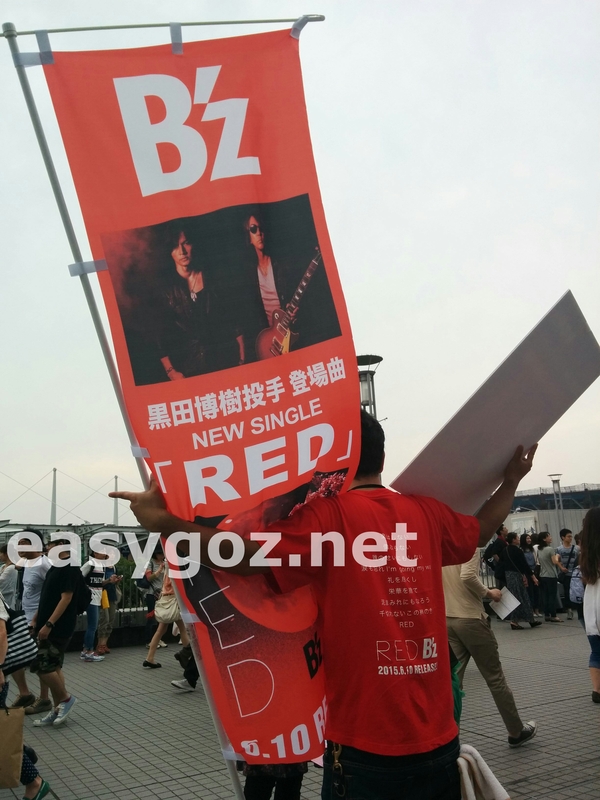 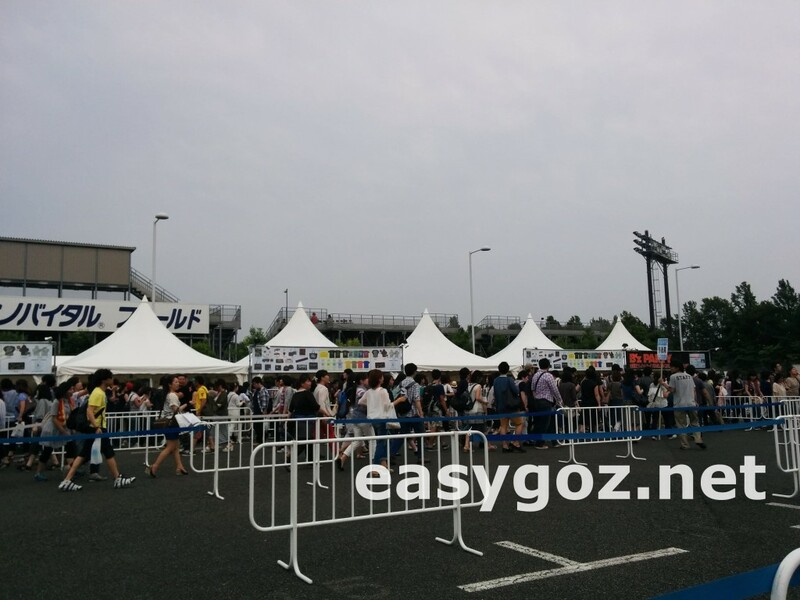 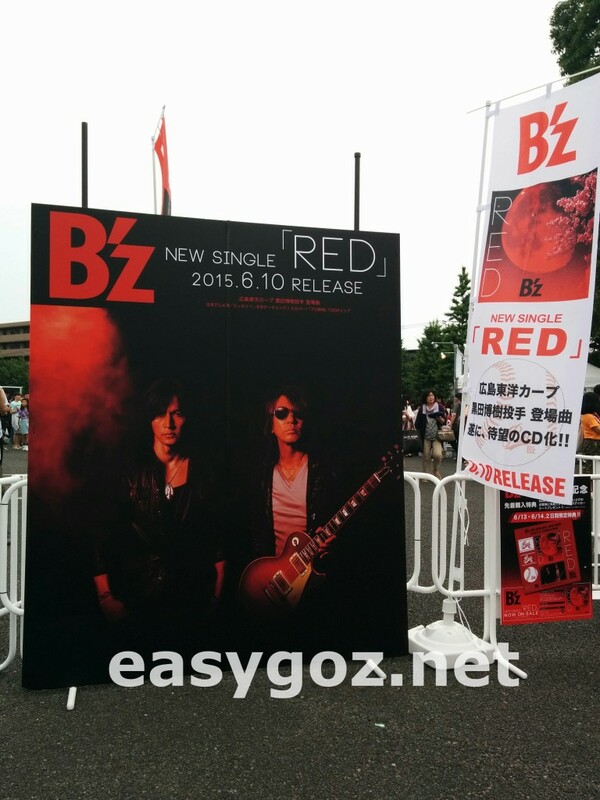 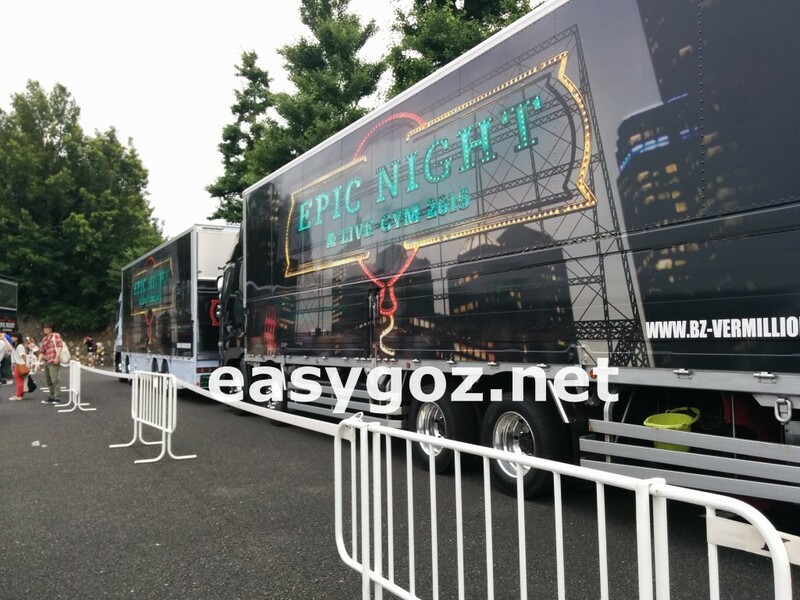 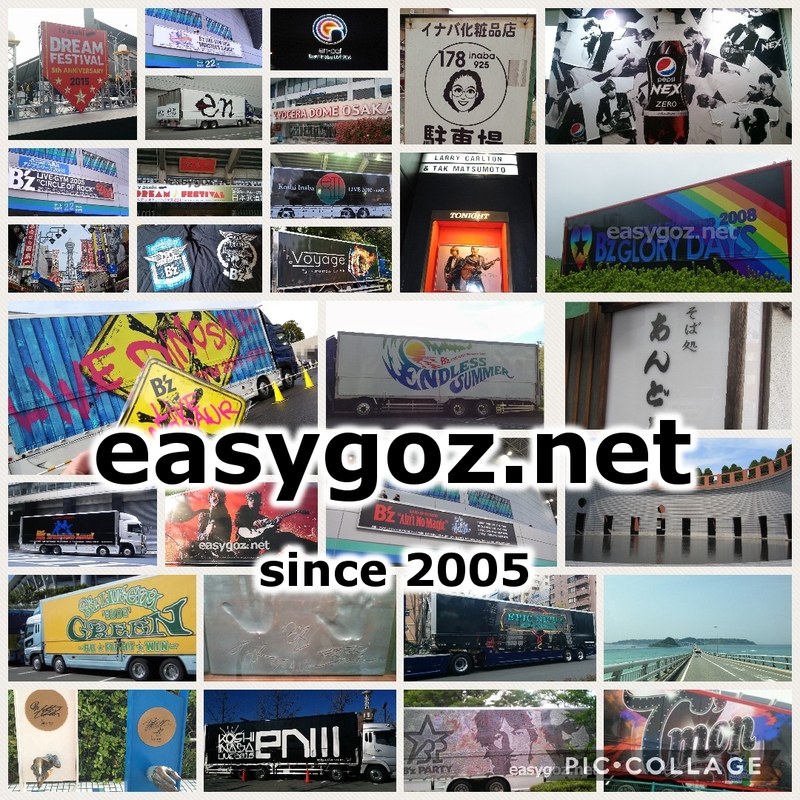 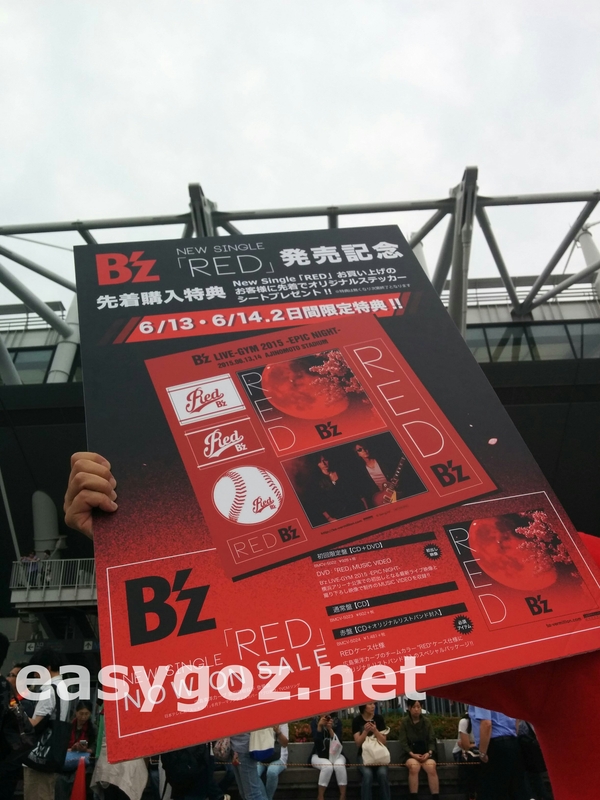 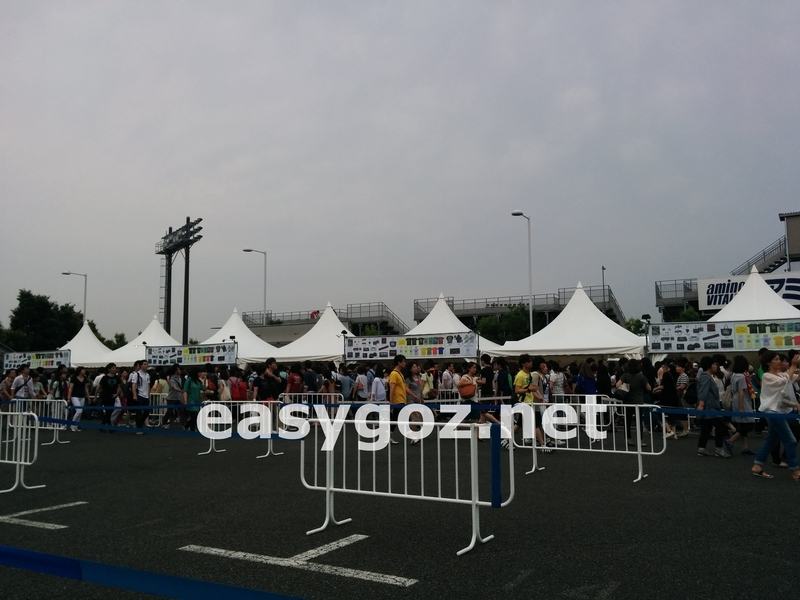 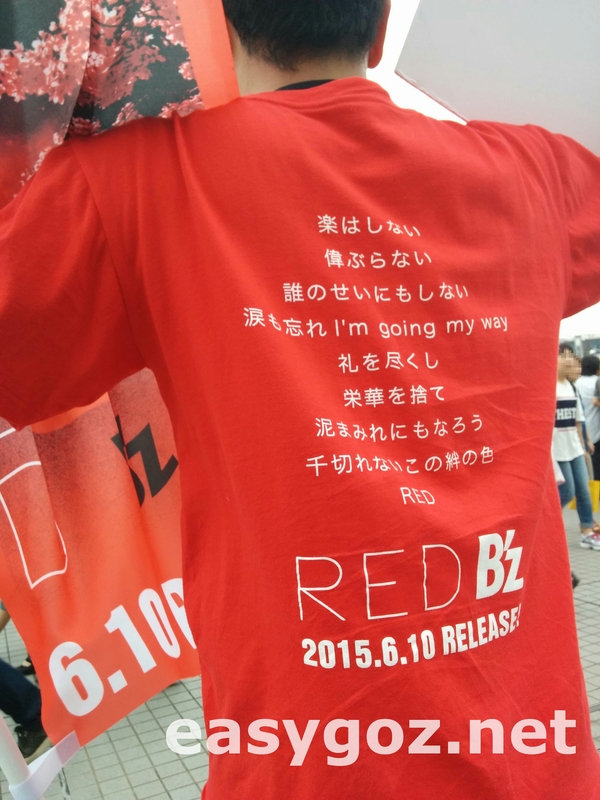 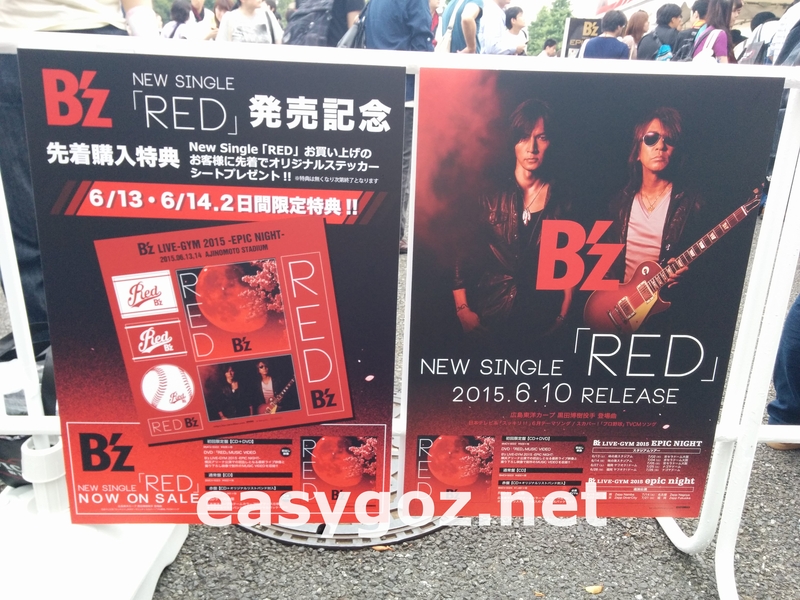 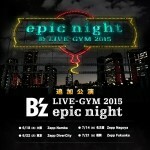 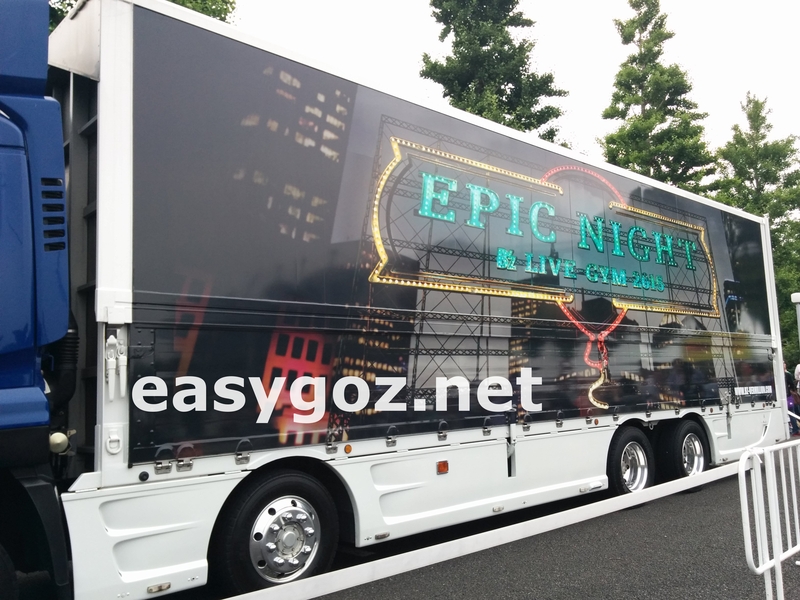 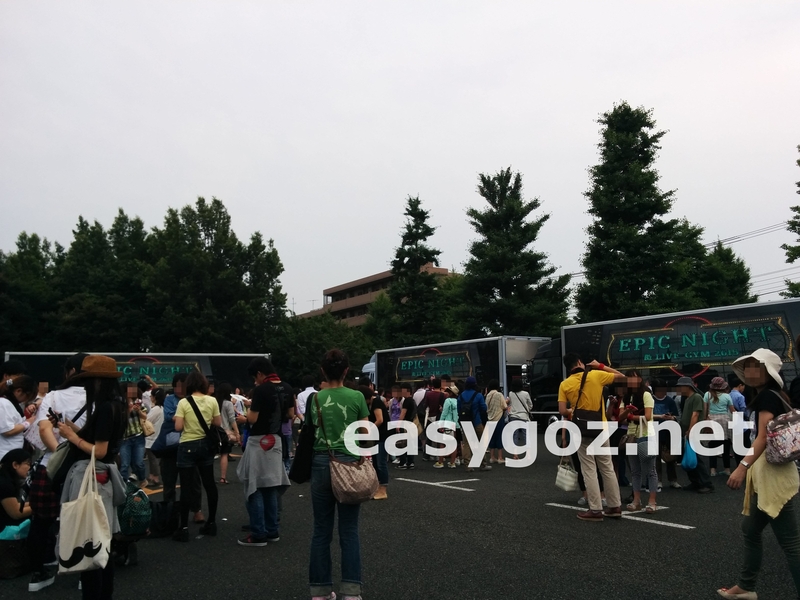 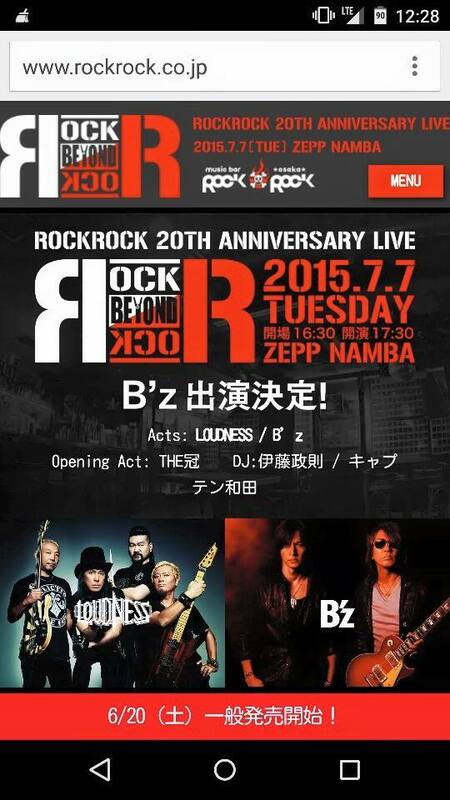 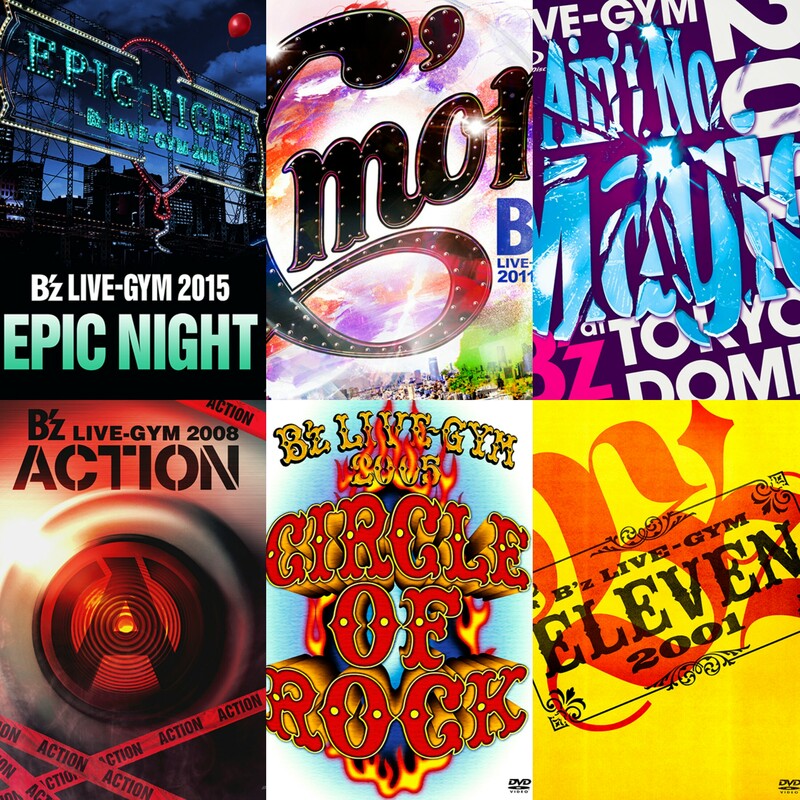 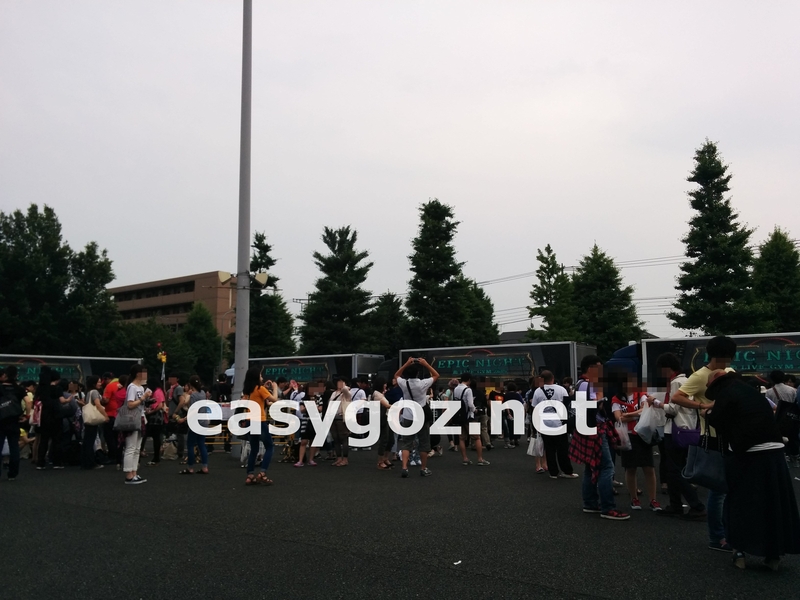 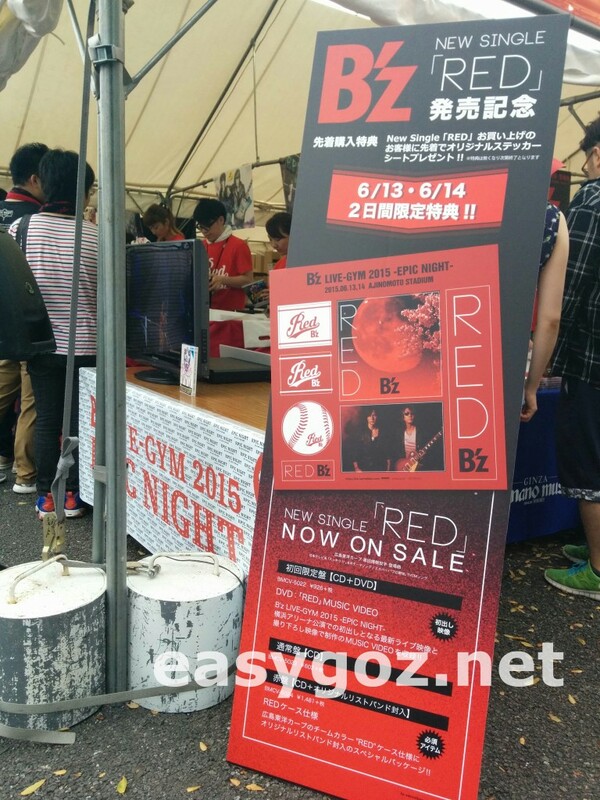 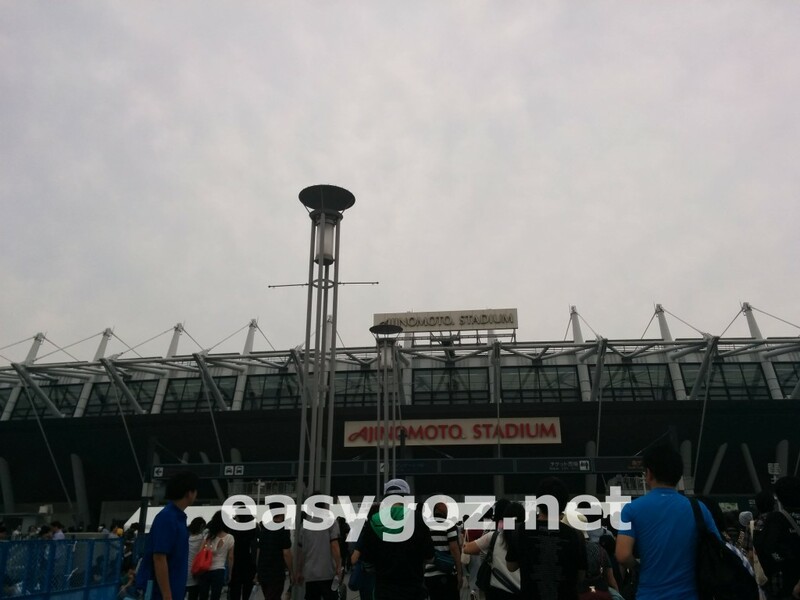 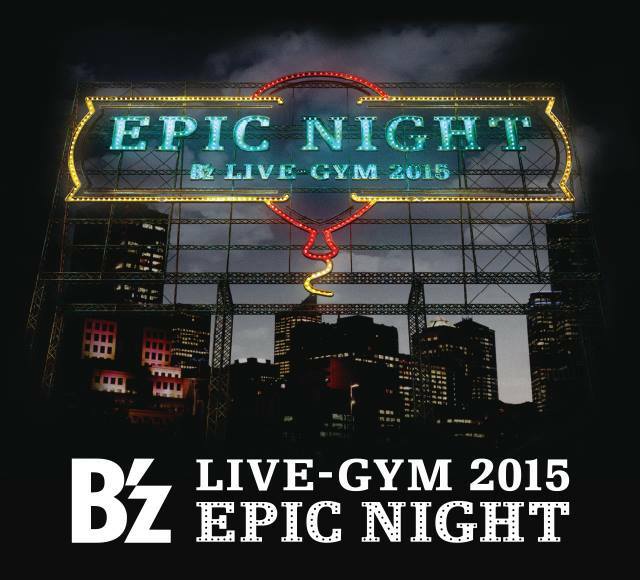 B'z LIVE-GYM 2015 -EPIC NIGHT- at AJINOMOTO STADIUM.Get ready…here we come! 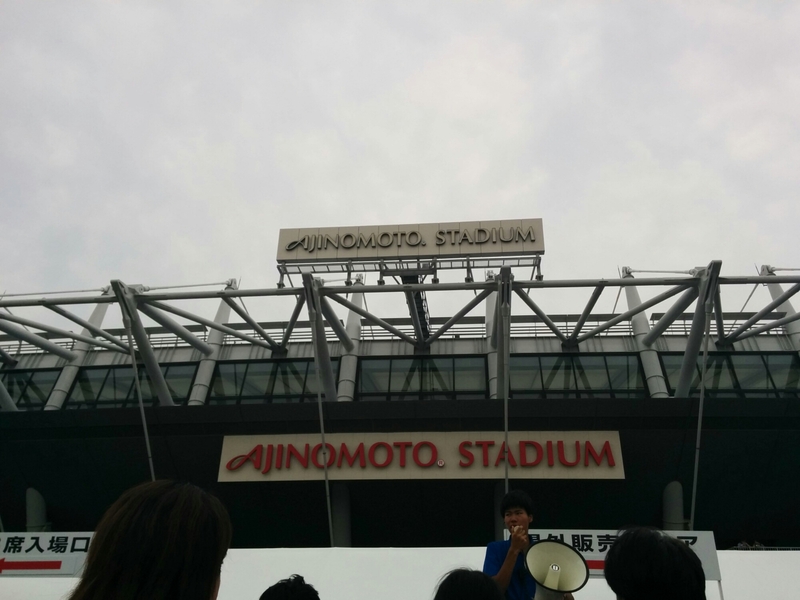 Stadium Tour starts today! 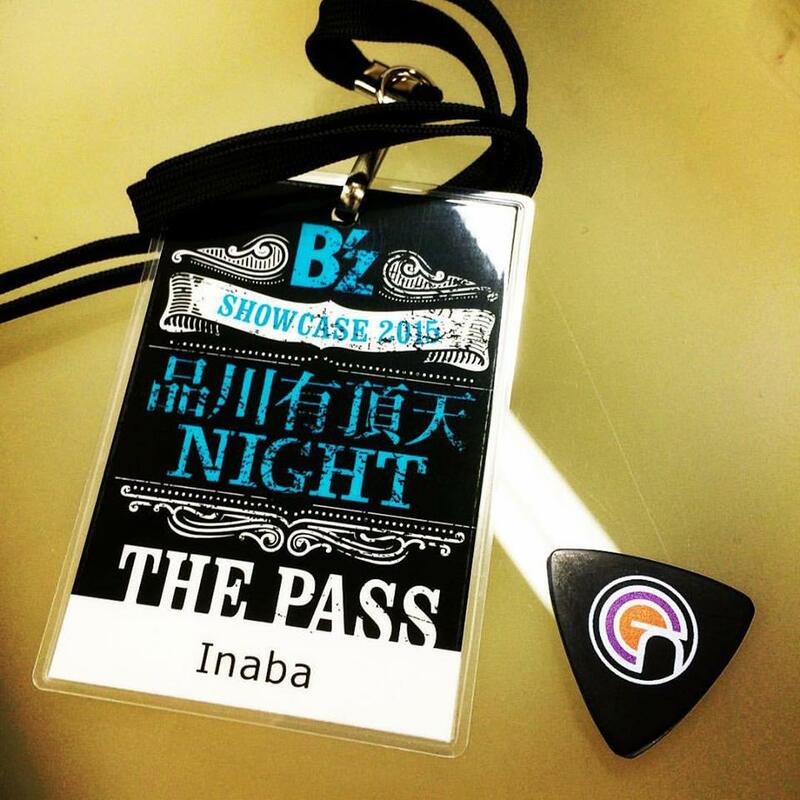 Tonight we kicked off the Stadium Tour… Thank you Tokyo!